Being a celebrity comes with perks — mainly, money. But, it’s what the money is used for that really matters. 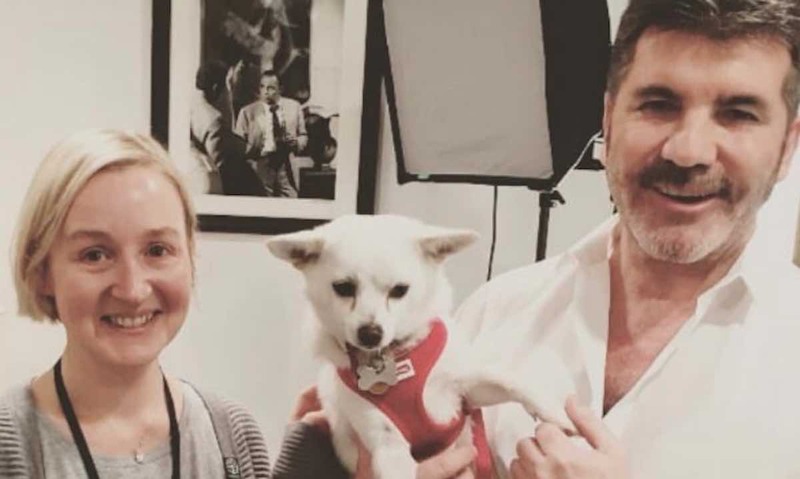 Recently, Simon Cowell, who is perhaps best known for his appearance as a judge on American Idol, donated over $32,000 to shut down a dog meat farm in South Korea. GoodNewsNetwork reports that the animal lover donated £25,000 ($32,640) to the Humane Society to support its mission to shut down a dog meat farm in South Korea. As a result of the generous act, animal rescuers will be saving over 200 dogs from the farm. The canines will then be transported to shelters in the US, Canada, the UK, and the Netherlands. The goal is to adopt them out to loving homes. Not long after Cowell’s heartwarming act made headlines, fans decided to match his donation. This is the 13th dog meat farm that the Humane Society has closed. So far, over 1,400 dogs have been rescued. Each time a dog meat farm is shut down, the organization works with the meat farms to launch a new career in more humane fields. Mushroom and chili farming are some of the most popular career paths.
? Mind Blowing Animation Reveals Pitfalls Chasing Money Happiness Moscow Metro Offers Free Tickets If You Do 30 Squats ?